Get your ‘Hearts’ while they last! 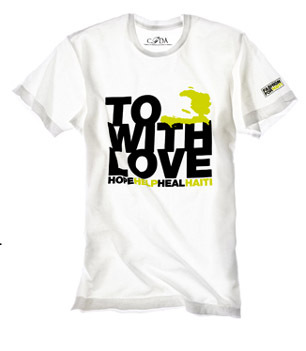 The Hearts for Haiti T shirts at the 79 New Montgomery retail store are a hot commodity – and there are only SIX of them left! So if you wanna support a good cause and have a snazzy T shirt to show for it, mosey on down to the 79 retail store and snag one before they’re all gone!